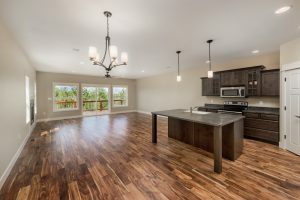 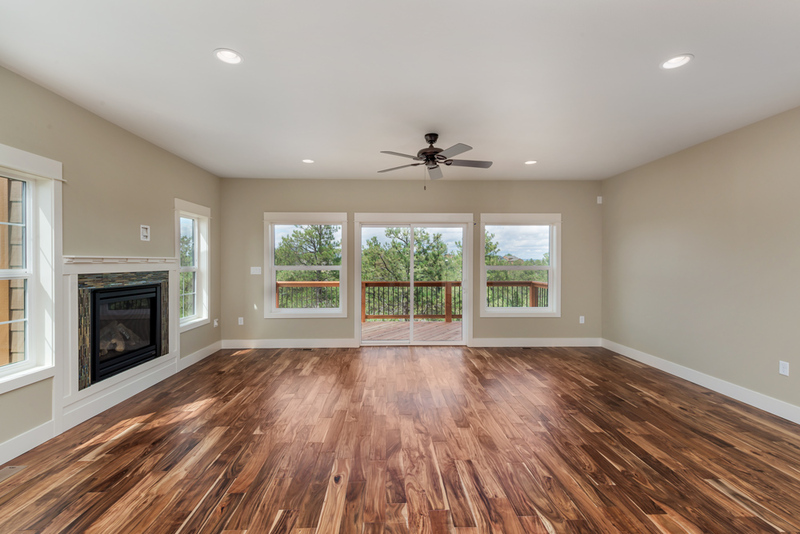 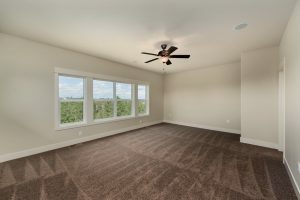 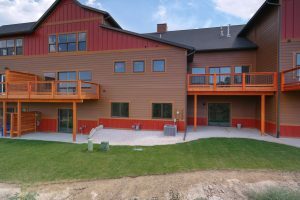 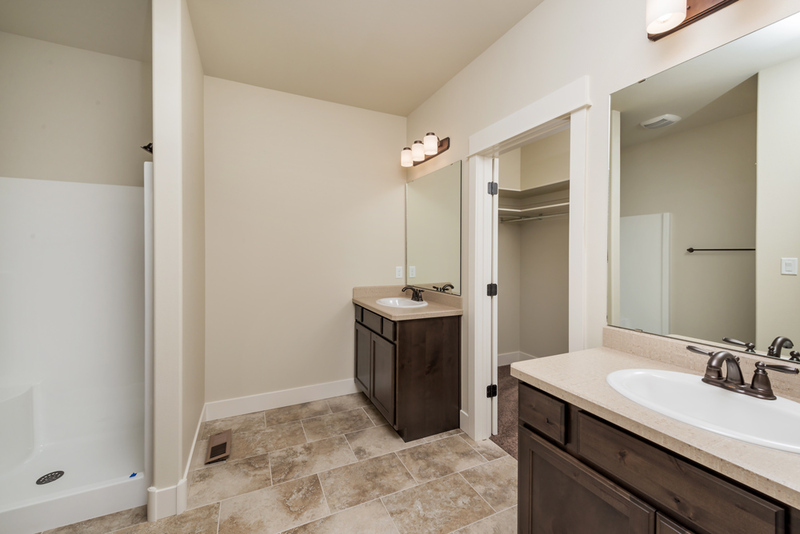 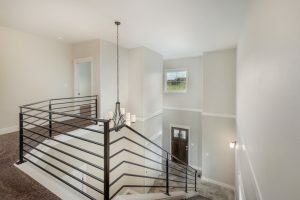 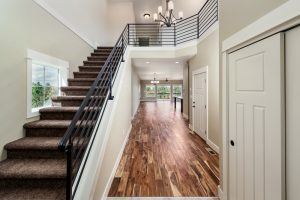 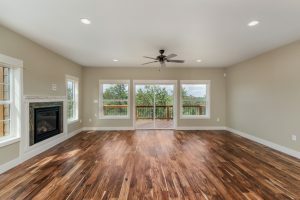 Although we formed Trailhead Builders Inc in 2015, we have been building homes in the Billings area since the early 1990’s. 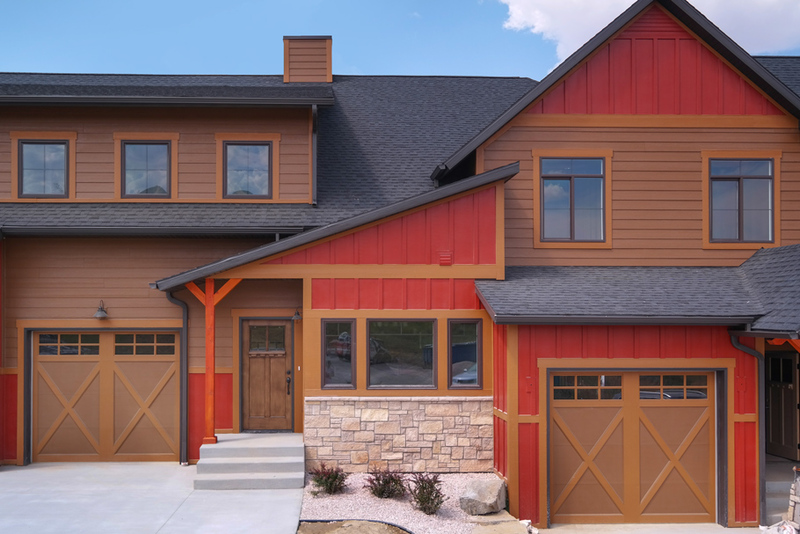 During this time we have participated in 15 years of the Parade of Homes, sponsored by the HBA of Billings, sometimes with multiple entries in one year. Our work on these homes has yielded us such awards as Best Grand Master Suite (1998), Grand Award Kitchen Design (2000), and the Spring Parade of Homes People’s Choice Award (2005). 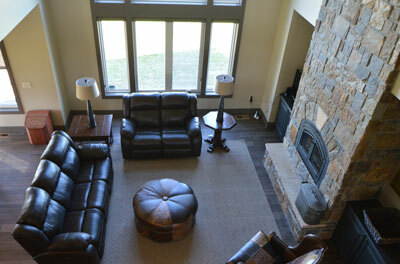 Let us help you create a home that truly expresses your personality!